Special glass bong with card and heart tattoo. Bongs are an ancient form of hookah. These instruments use water as a filter. 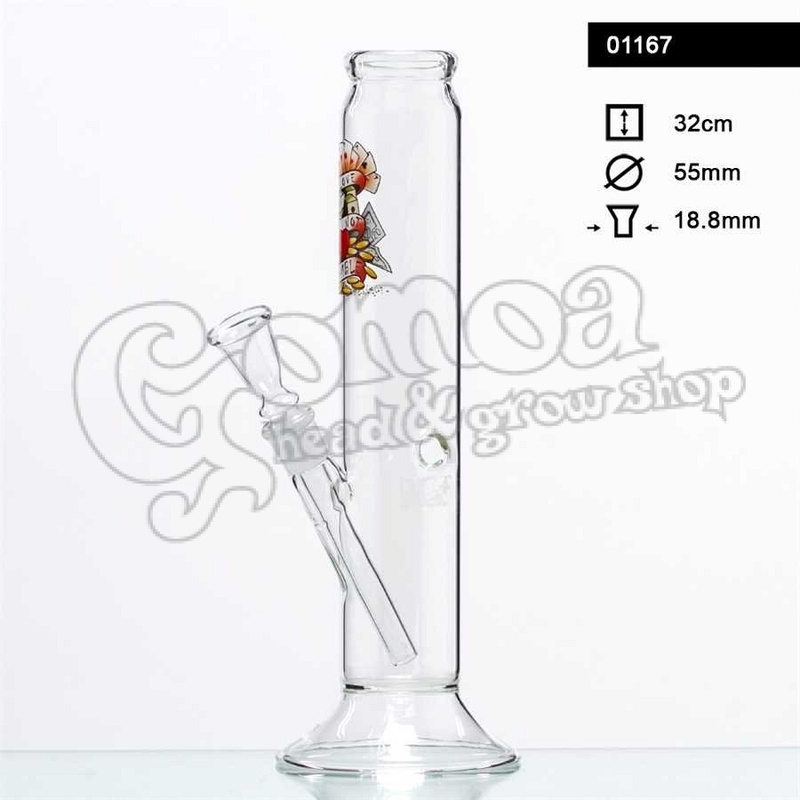 A glass bong can serve excellent relaxation and can also be a great part of the decoration in your room.